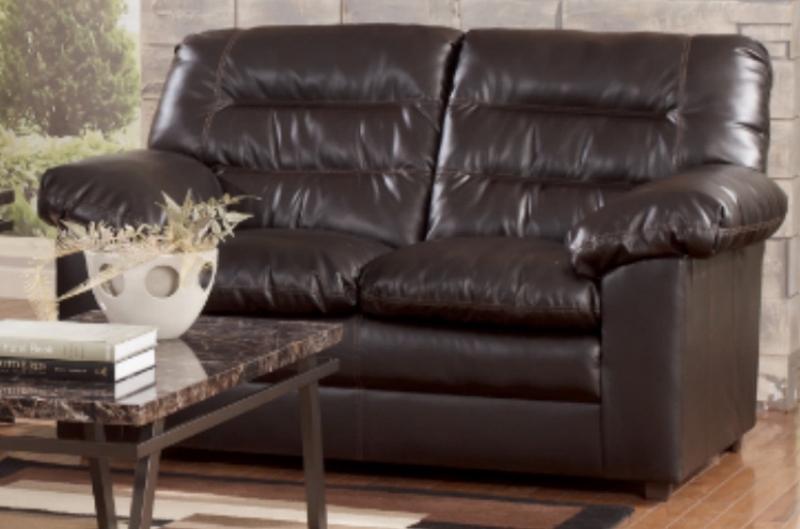 Update your living room with the Poundex Knox Durablend Coffee Loveseat 1320035. This loveseat allows you to add extra seating to a living space without taking up too much room. This loveseat is versatile for many living room styles and the classic design will hold up for years to come.